Realestateview.com.au came to us with an ambitious plan to penetrate the Tasmanian market. The challenge; how do we differentiate ourselves in a market that is heavily dominated by the two major competitors? What is our value proposition and how do we communicate that in a clever and engaging way? A round table collaborative approach was taken to help identify the brand identity and devise a strong brand campaign message in sympathy with the brand voice and virtues. 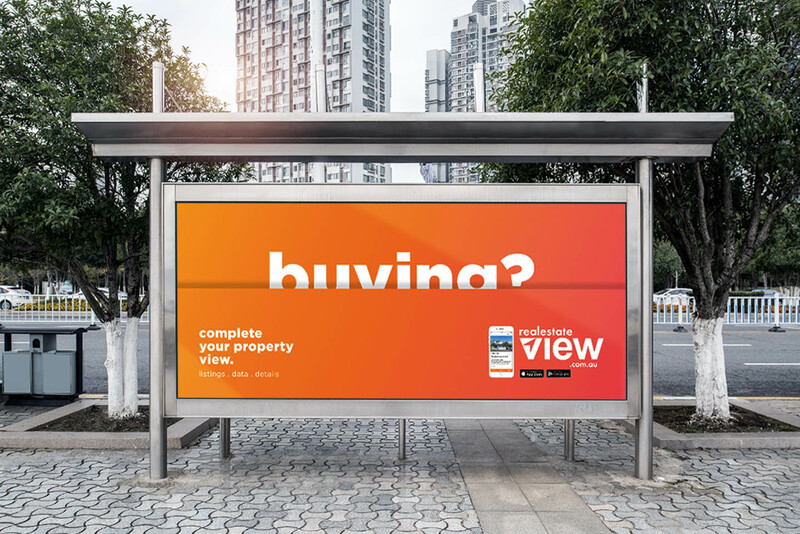 The “ Complete your property view “ campaign was developed and rolled out across a myriad of assets including TVC, outdoor, press and digital ads. The concept centers on the notion that whether you are buying, selling or renting; to ensure a complete view of the property market you must consider the Realestatview.com.au offering. The messaging is twofold, with a cheeky nod to the overarching brand and also referencing the competitors in comparative fashion. The campaign was extremely well received and embraced by the client. The Tasmanian market has responded markedly well and the campaign has been further bolstered by sponsorship of major Tasmanian events like the Hobart Cup. 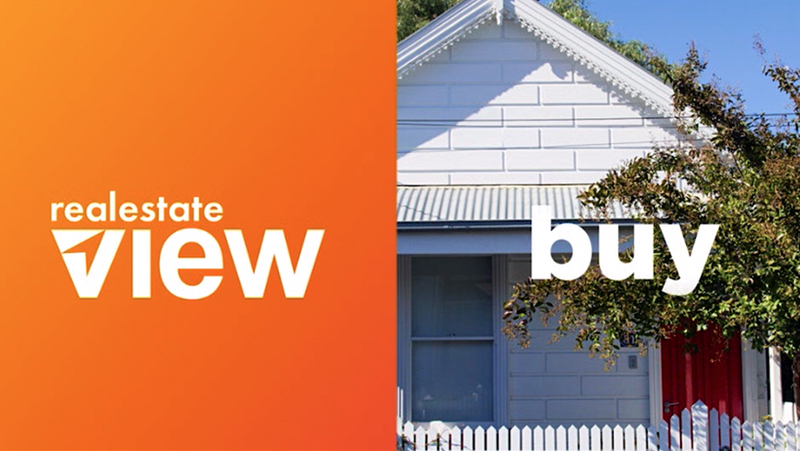 We are now looking at how we can extend this campaign for the Victorian market to continue the growth and expansion of the realestateview.com.au business. 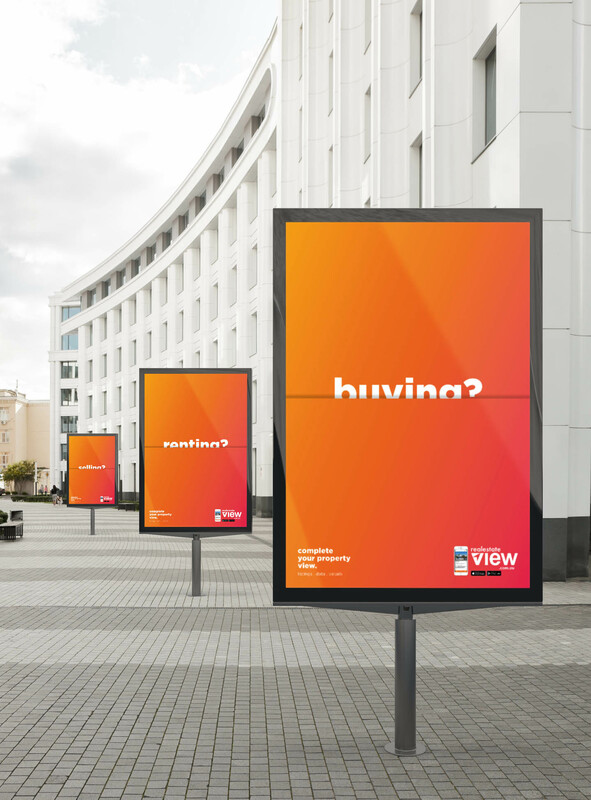 Strategy, Design, Advertising, TVC, Outdoor.